Yerba Mate, One of South America’s most social infusions, is not technically kind of tea, but obtained instead from a plant known as Ilex paraguariensis, and is a flavorful variation from other steeped beverages. 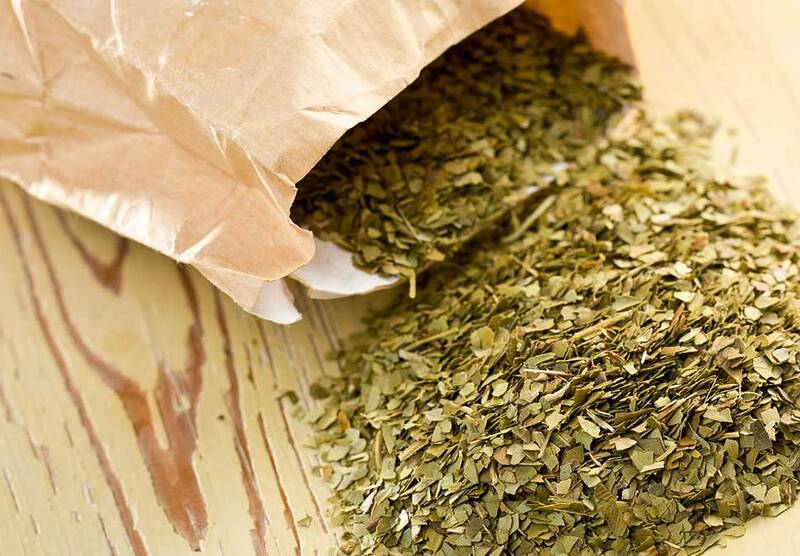 In this post, you will learn how to make yerba mate. 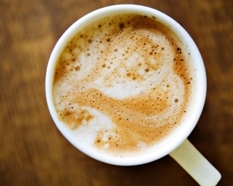 Though questions have been raised concerning mate’s caffeine content, many people consider it a healthier alternative to tea or coffee and is also used as a natural digestive enhancer. Its dynamic variety of possibilities, however, is certainly not up for any debates. Whether brewed like coffee using a French press, steeped like tea in an infuser or brewed traditionally in a calabash gourd, mate can apparently be enjoyed in infinite ways. It is usually blended with flavors such as citrus, mint and licorice to mask the earthy taste of the brew. You need to have a special gourd called a mate and also a bombilla, a hollow metallic straw with a filtered bottom used to drink the mate. Fill the gourd with leaves until it is either one-third full or even half full. Depending on the mixture of your mate – whether it is extra-powdery or extra-stemmy – you may want to shake the gourd lightly to distribute the powdery leaves to the surface of the brew, where they will not create any form of clogging later on. Next, slightly tilt the gourd until the mate lies against the wall of the cup on one side, and fill the resulting space with cold water. The leaves will immediately absorb the water, which will prepare them for infusion. Carefully insert your bombilla straw into the free space, and once the cold water is absorbed entirely, fill the rest of space with hot water. 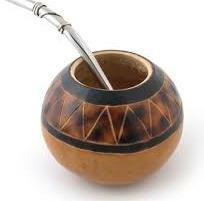 Assuming that you are the host, you can start drinking the mate, and remember to refill with water as required to pass around the gourd to all your guests. Since reinfusing the mixture is part of both the social and brewing process, your infusion times may vary depending on your need, experimentation or taste. For the more practically minded, less social individuals, yerba mate can also be made using a range of tea or coffee equipment that you may have, such as tea infusers. Infusing mate in fillable tea bags may also be an option; however, in case you have a French press, you can go ahead and give the brew a whirl. The French press allows room for the mate leaves to infuse completely and expand, while at the same time ensuring that the smaller or powdery particles are filtered out by its ultra-fine sieve, making it an excellent alternative to preparing mate. Steep the brew for about three to five minutes in hot water and enjoy your beverage.